Happy March! Here’s all the Disney food news this week! 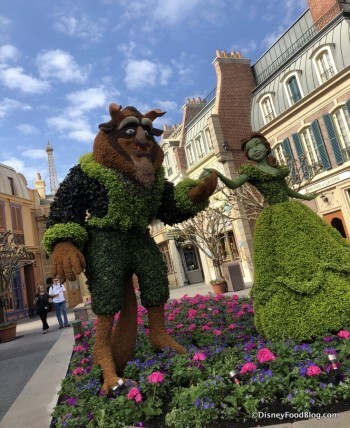 The 2018 Epcot Flower and Garden Festival is ON! We have FULL MENUS for the FESTIVAL plus Photos of EVERY FOOD ITEM and most beverages! And, the 2018 Disney California Adventure Food and Wine Festival also started this week! Click here for the FULL MENUS and ALL the FOOD PHOTOS for the Festival! We have the Best of the Flower and Garden Festival! Check out the preliminary bands we found for the Epcot Food and Wine Festival Eat to the Beat Concerts! Here’s the FULL booth menus AND FOOD PHOTOS! for the Disney California Adventure Food and Wine Festival. 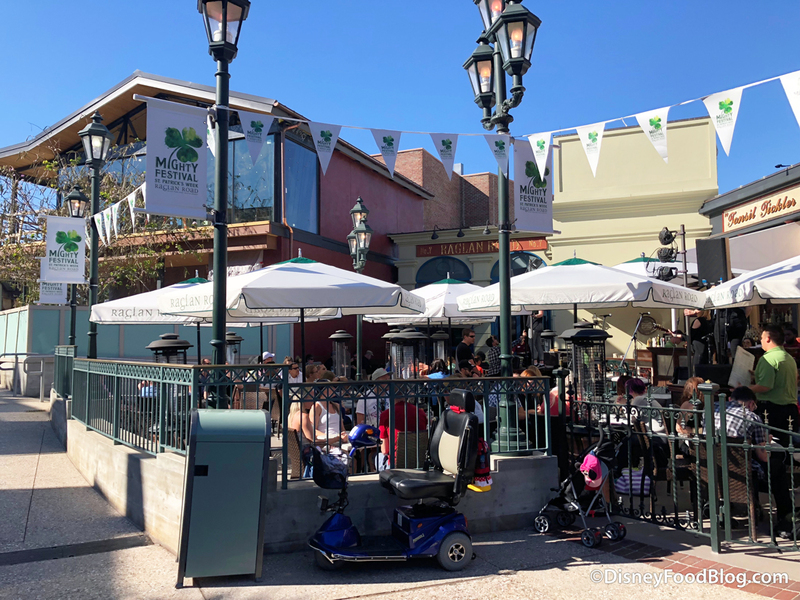 Check out the new temporary location for eats in Epcot’s Norway Pavilion. We checked out some must-have desserts at Smokejumpers Grill at Disney California Adventure. We reviewed some new dishes at All Star Music’s Intermission Food Court. Check out some of the merchandise at the 2018 Epcot Flower and Garden Festival! We reviewed Geyser Point Bar and Grill at Disney’s Wilderness Lodge! Online ordering is now available at The Polite Pig in Disney Springs! 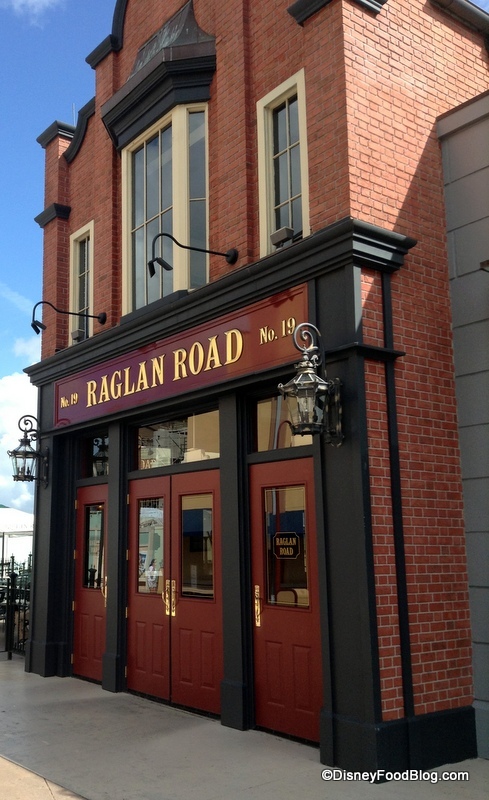 Check out the dates a few of the new eats at Raglan Road in Disney Springs. 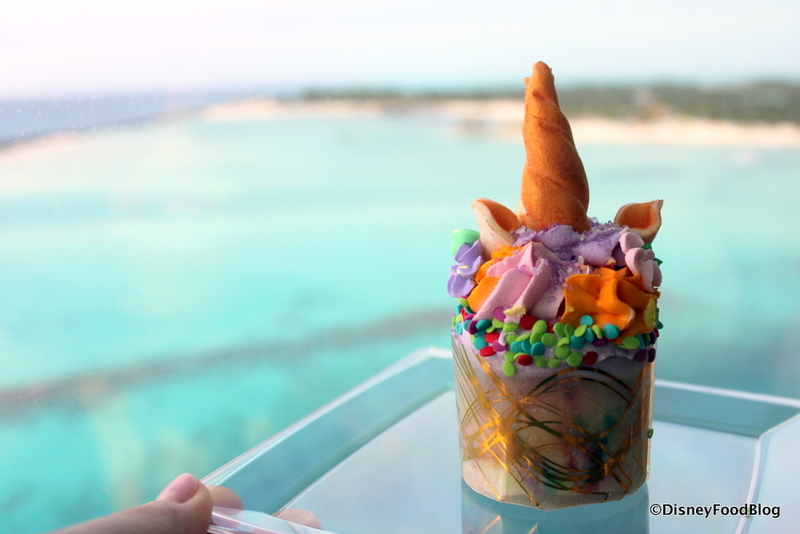 New DFB YouTube videos: Free Food in Disney World and 5 Best Disney World Snacks for Peanut Butter Lovers. It’s the week we’re all seeing GREEN… for St. Patrick’s Day! And if you’re in Disney World on March 17th (and even before), there are plenty of ways to celebrate the love of all things Irish. Happy Sunday and Happy Daylight Savings Day! We hope you’re having a wonderful weekend and that you remembered to spring ahead! 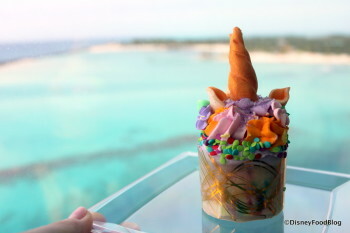 Now it’s time to sit back, relax, and catch up on the latest Disney food news! 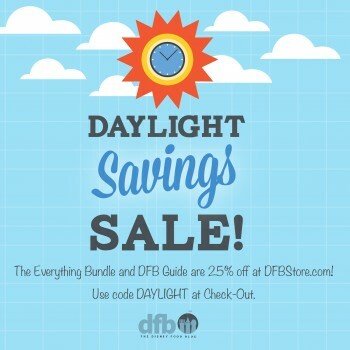 Even though we lost a much-needed hour of sleep we’re still celebrating Daylight Savings and Springing Forward with special savings at the DFB Store! With our Daylight Savings Sale you can get the Everything Bundle and the DFB Guide to Walt Disney World Dining for 25% off! Just use code DAYLIGHT at checkout! Are you headed to the Epcot Flower & Garden Festival? We have the scoop on the best dishes to eat at the Outdoor Kitchens! Disney has increased the prices for the Disney Dining Plan. Two new challenges have been added to Disney’s Wine & Dine Half Marathon Weekend during the Epcot Food & Wine Festival! The Jumbo Turkey Legs are no longer available at Disney’s Animal Kingdom. The Disney gift cards at the Epcot Flower & Garden Festival are orange-scented! 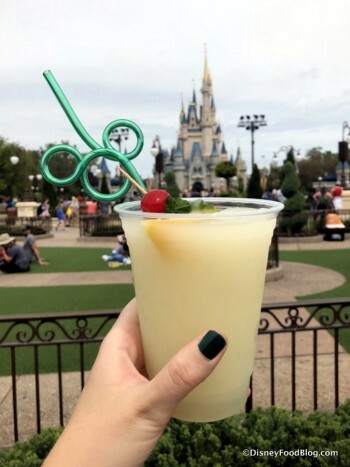 We reviewed the bite-size churros at Pecos Bill Tall Tale Inn and Cafe in the Magic Kingdom! Yum! 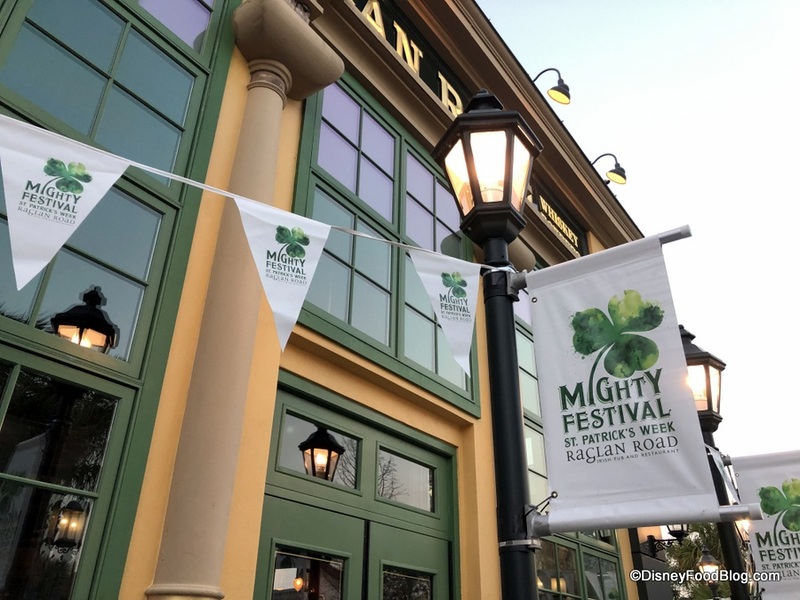 The Mighty St. Patrick’s Day Festival is happening now at Raglan Road Irish Pub & Restaurant in Disney Springs! News: The Mighty St. Patrick’s Day Festival at Raglan Road Irish Pub and Restaurant Starts TODAY! 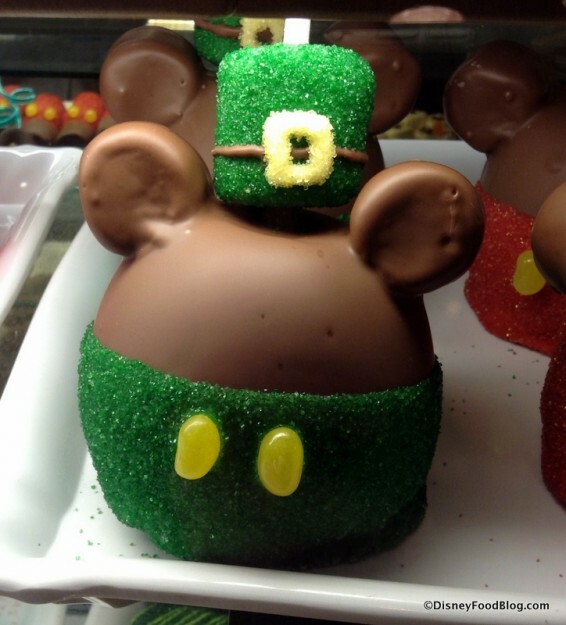 It’s just about that time — St. Patrick’s Day is just around the corner! And if you happen to be in Orlando for the holiday, there’s just one place you’ve gotta be…Raglan Road Irish Pub and Restaurant! Year after year, Raglan Road continues to wow with this festival, which combines the best of Irish music, dancing, culture, and food. And even throughout the constant construction in Disney Springs, they’ve kept it going strong. This year’s festival will span seven full days. The party starts TODAY — Friday, March 11 — and runs straight through St. Patrick’s Day on the following Thursday! During the event, you can enjoy all of the wonderful food and drink that Raglan Road offers; and there will be complimentary face painting. Please note: seating will be first come, first served on St. Patrick’s Day, and a cover charge of $10 per person will be applied on that day only for all guests over the age of 18. It gets BUSY, so go early! Let’s take a look at what you can expect in 2016!